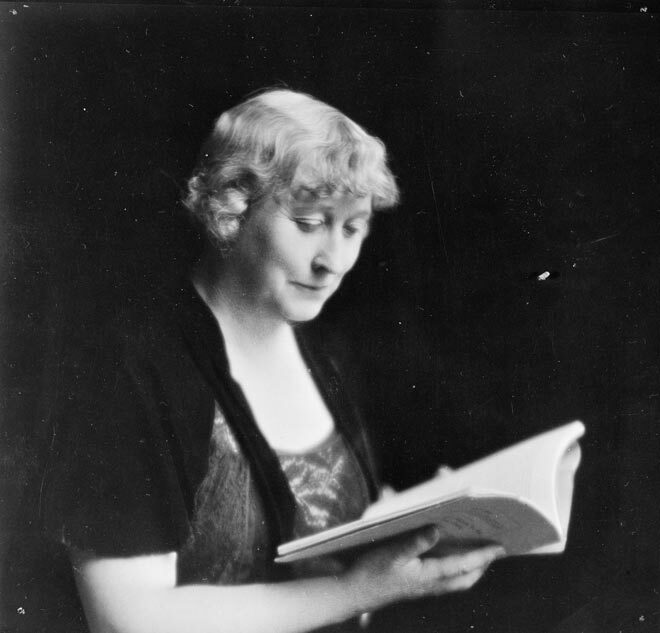 Nelle Scanlan was the most popular New Zealand novelist of the 1930s and 1940s. Local readers were hooked on her Pencarrow series, four novels which followed the generational fortunes of the Pencarrow family. The books celebrate New Zealand's Pākehā pioneers and pioneering virtues such as hard work and independence. Scanlan's conservative politics were laid bare in the fourth book, which criticises New Zealand's first Labour government and its socialist policies.